I’ve received numerous questions on whether election day / polling day is a public holiday in Malaysia. If it isn’t a public holiday, is it compulsory for employers to allow time off from work so employees can cast their votes? 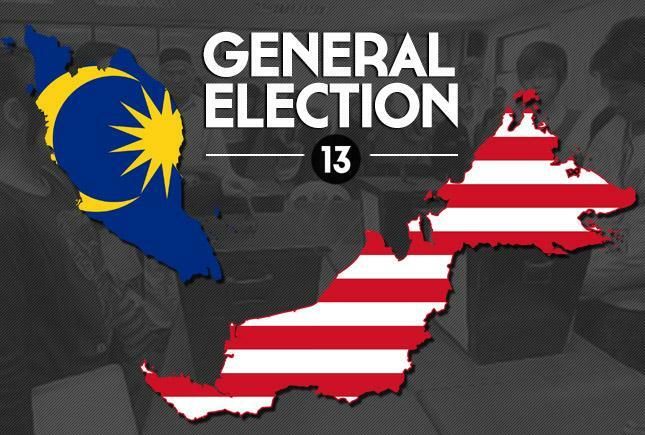 Elections will be held throughout the country on Sun 5th May 2013 (“polling day”). As this may not be a rest day for some employees, the question of whether employees should be given time off to vote arises. Employers are advised to firstly check whether the State in which you are operating from has declared polling day as a public holiday. In Terengganu, the State Government has declared polling day as a public holiday under s.9 of the Holidays Act 1951. This means that employers in Terengganu who observe ALL gazetted public holidays will have to observe polling day as one of the recognized holidays. Employers who observe only specified holidays and not all gazetted public holidays are under no statutory obligation to observe polling days as a public holiday. However, since the State Government has declared it as a holiday for the elections and since there is a statutory requirement under the Election Offences Act 1954 for employees to be given time off to vote, it might be preferable for you to consider declaring it as a holiday as some employees might need to go out-station to vote. It is also possible that the State Government might not view it favorably if you do not recognize the public holiday that it has declared for the elections. “ (1) Every employer shall, on polling day allow to every elector in his employ a reasonable period for voting, and no employer shall make any deductions from the pay or other remuneration of any such elector or impose upon or exact from him any penalty by reason of his absence during such period. All members are advised to comply with the above by allowing a reasonable period of time off to their employees who are registered voters to cast their vote. As polling booths open from 8am and remain open till 5.30pm, there is no need for shift workers to be given time off. In the case of non shift workers registered voters, it is suggested that they be permitted to either come late, at say 10 am, or be allowed to leave early at say, 4.30pm. Alternatively, they may be given an extended lunch break. As only a ‘reasonable’ period of time off needs to be given, there is no obligation to grant paid leave to employees who claim to be registered as voters outstation. Similarly there is no statutory requirement to grant ‘unrecorded leave ‘to those employees who claim to be party supporters or who are assisting in the elections. In such cases, they may be required to take annual leave.